DRAYTON, UK – The Rock and Bowl festival started out in 2009 as a small community-driven live music event round the back of a local pub. Today, it attracts fans from throughout the UK with its mix of music, food and good times. To reflect the festival’s coming of age on its 10th anniversary, its organizers committed to making their stage bigger and bolder than ever for headliners like Rews and Think Floyd. 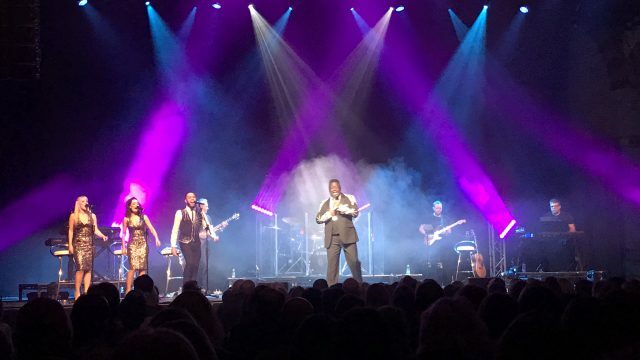 Ashley Heritage and Nic Farman helped them achieve this goal with a dynamic, fast-moving lighting rig anchored by Rogue and Nexus fixtures from CHAUVET Professional, supplied by CSPAV. 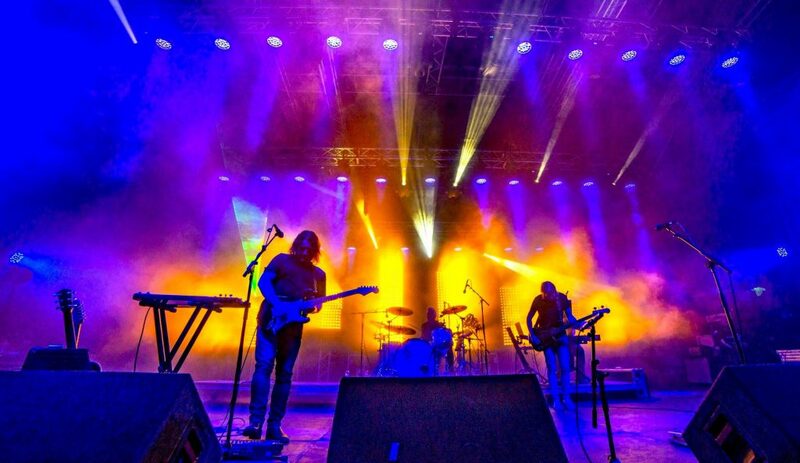 The duo deployed 30 Rogue R2 Wash and 12 Rogue R1 FX-B moving fixtures, along with 20 Nexus 7×7 warm white blinders/audience washes, on four levels of trussing to create massive tour-like lighting displays throughout the three-day festival. “Given the growth of the festival in recent years, and the stature of our acts, we wanted to create a powerful impression with our design,” said Heritage. 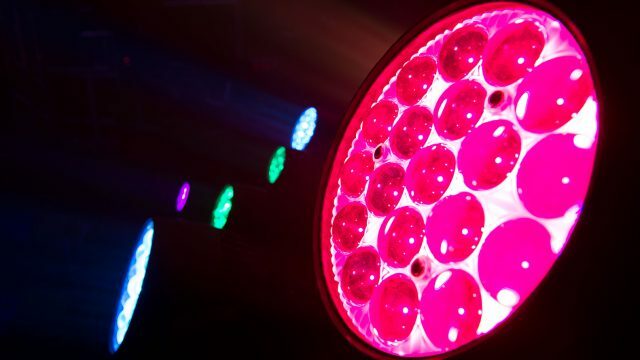 Providing the central visual focus in that design were 12 pixel-mapped Rogue R1 FX-B fixtures that were suspended from drop arms of differing heights to create a staggered multi-dimensional effect. 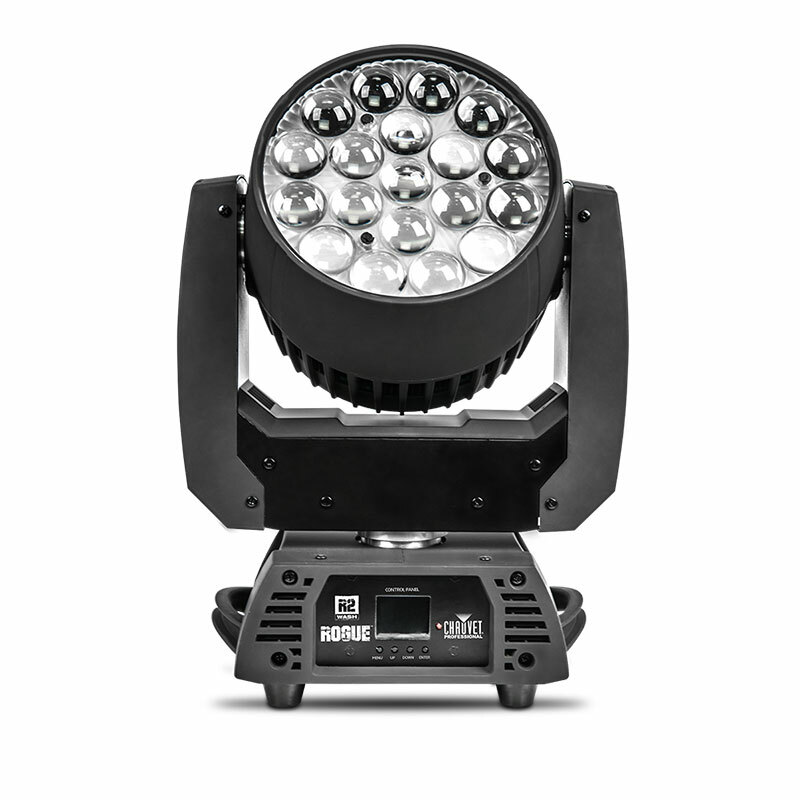 Adding to the depth of the stage lighting were the infinite pan and tilt rotation of the fixture’s five individually controlled 15W RGBW moving heads. Complementing these scissor-like looks was the colorful output of the Rogue R2 Wash fixtures that were hung on trussing 9 meters and 6 meters high. Utilizing the wide (12° to 49°) zoom range of the wash units, Heritage and Farman were able to vary coverage areas, along with colors, to provide a continuous flow of fresh looks. 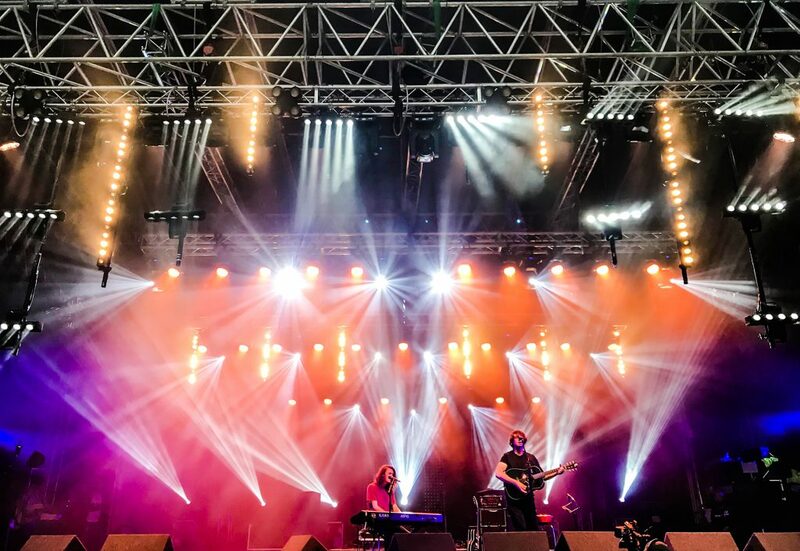 With this year’s attendance numbers once again exceeding even the most optimistic expectations, Rock and Bowl is steadily proving itself to be a force on the UK festival scene. 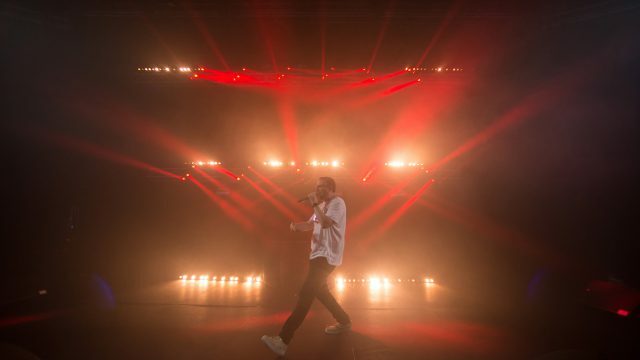 Thanks to the impressive lighting concept created by Heritage and Farman, the festival has also succeeded in setting a visual precedent for the future.